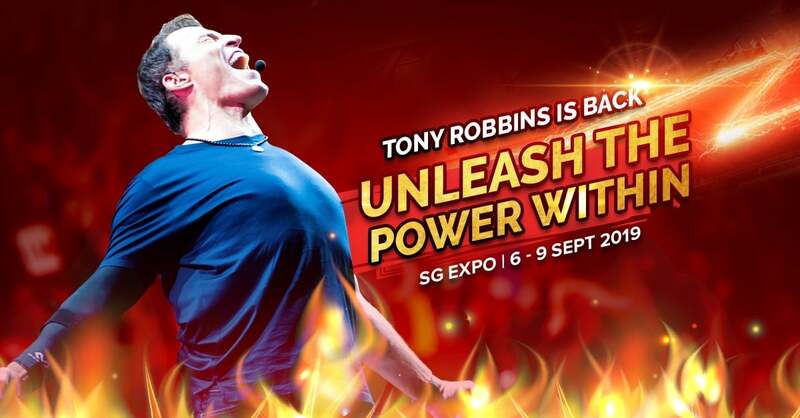 Finally, Tony Robbins brings back his famous and powerful Unleash The Power Within event to Singapore, Asia. 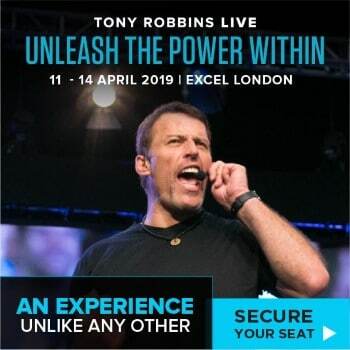 This is going to be the biggest personal development event in Singapore in 2019. UPW is not about waiting for life to happen to you any longer. It’s about seizing the power that is already wthin you, taking ownership of your life and challenging you to lead a magnificent life of your own design on your own terms, not your environment, society or anyone else. Get Tickets and Best Deals Here! Break through the fears and self-limiting beliefs that have been holding you back from achieving your potentials. Create a powerful momentum to make difficult things become effortless in your life. 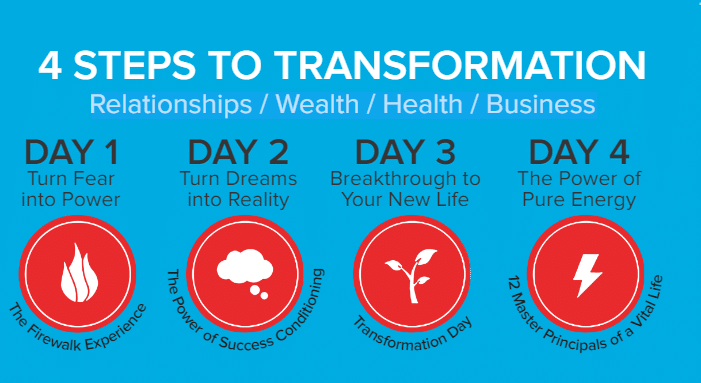 Develop powerful new routines and daily habits that create optimal health, maximum energy and peak state. Learn how to follow through your goals and overcome distractions and frustrations along the way. Explore the wealth creation key strategies and tools to become welthy regardless of the economy or any other external forces. To attend UPW seminar, you must register. When you purchase your tickets, E-tickets will be sent to your email address closer to the event. There are 5 ticket categories include Solitaire, Diamond, Gold, Silver and Bronze. The closer to the event date, the more expensive the tickets are. To get the best price possible, you must book your ticket early. Book Your Discounted Early Bird Ticket Now! This event will attract thousands of Singaporeans, Malaysians and other people from Asia and other parts of the world. 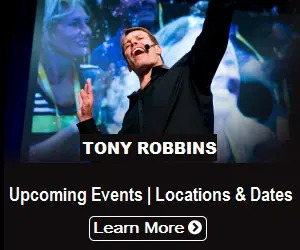 Make sure to secure your seat early to see Tony Robbins LIVE in Singapore in 2019.